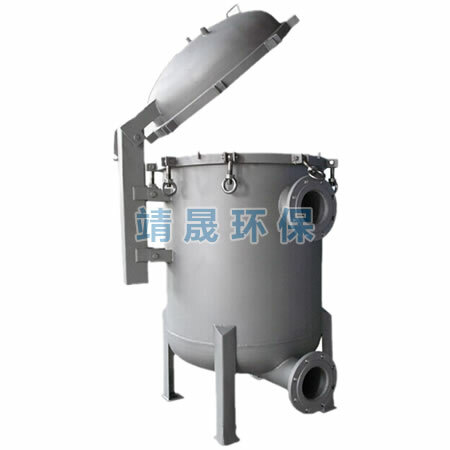 JS Environment is the manufacturer of Multi bag filter housing and Bag Filter Vessels in China, such as B-Style Multi Bag Filter Housing, Quick Lock Multi Bag Filter Housing, Carbon Steel Multi Bag Filter Housing, these liquid filration products are widely used in various industrial areas throughout the world. B-Style Multi Bag Filter Housing unlque quick opening spindle closure mechanism provides for a 20 second opening--without tools. the spring assisted hinge makes lifting the lid easy and safe. All vessels are constructed of 304/316 stainless steel. The vessel is pressure rated to 150psi. 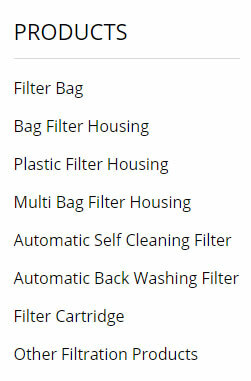 --We can provide almost all kinds of multi-bag filters available, from double-bag type to 12-bag type, complete in specifications. --the flanges of the link outlet-inlet from 2"to10". --the Max.flow of single unit are from 90 cubic m./h to 540 cubic m./h.